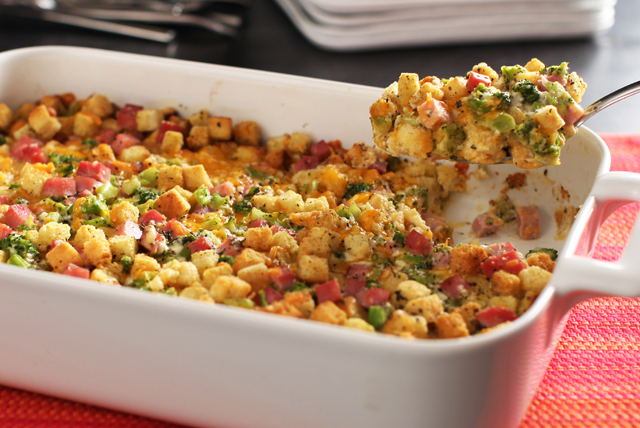 Let the Easter or Christmas celebration continue with amazing leftover ham recipes for casseroles, pasta and more. 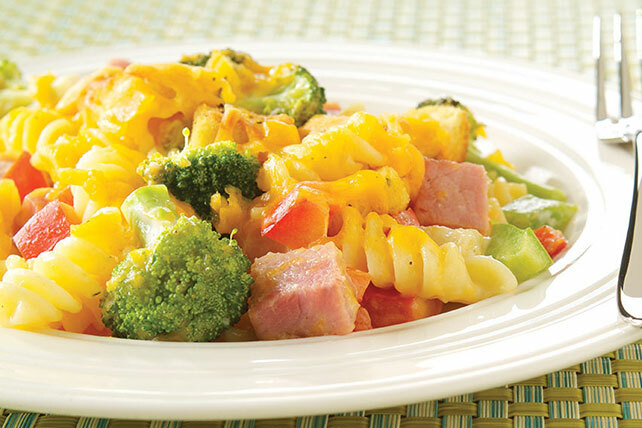 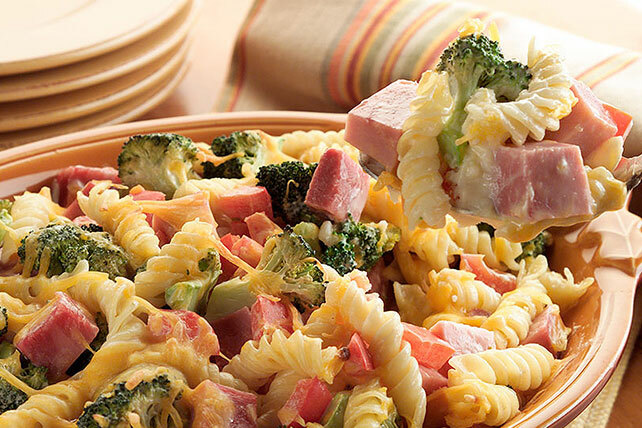 Here you'll find leftover ham recipes for quick entrées that turn ham into something fabulous. 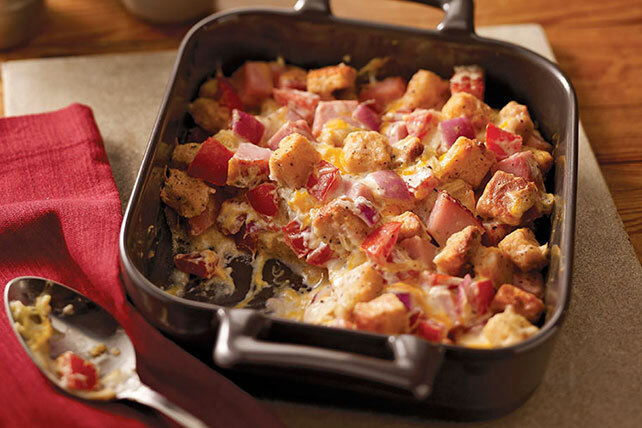 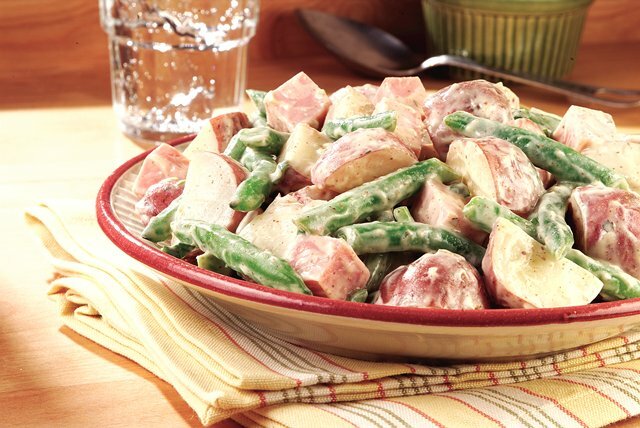 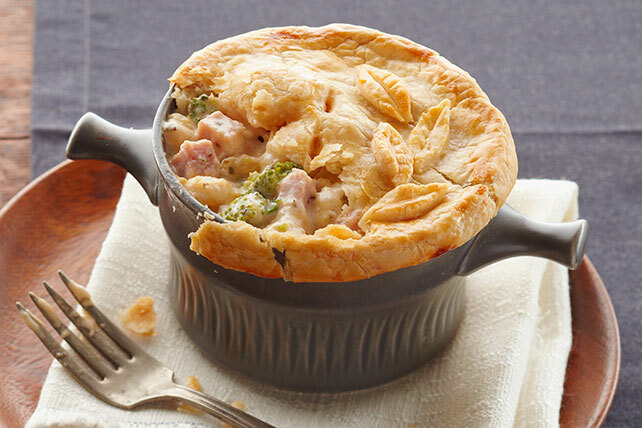 You can also explore leftover ham recipes for easy casseroles and quick skillets that offset the hours you spent preparing the Easter or Christmas feast. 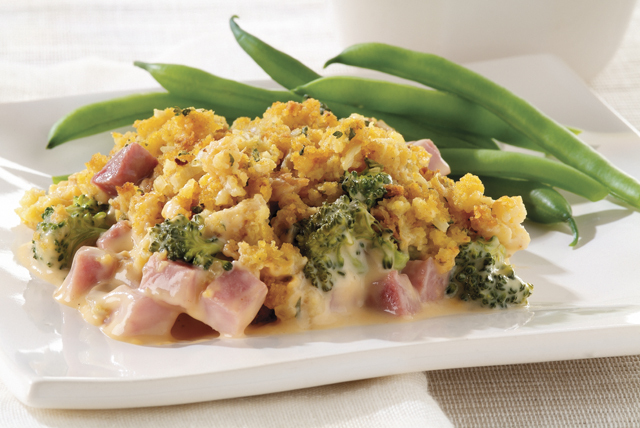 The holiday festivities may have ended but the deliciousness lives on with these favorite leftover ham recipes!